Concerns over the health of Nasir Yağız, who has been on hunger strike for 103 days demanding the end of isolation against Kurdish People's Leader Abdullah Öcalan, are increasing. Kurdish hunger strike resistance against the isolation of Abdullah Öcalan is growing. Cizire Region Yazidi House has taken 21 Yazidis rescued by SDF fighters to the Shengal Assembly. In recent days, though the number of women rescued is more than 40, the number of children is more than 150, of whom 40-45 are girls. The alternating hunger strike held in parallel with Nasir Yagiz’s indefinite non-alternating hunger strike in Hewler continues on day 101 with a new group. Yagiz had been hospitalized on February 26, and after the doctors in the Par Hospital examined him, he refused treatment and continued with his hunger strike. On the 100th day of his hunger strike, HDP Member Nasır Yağız send a message from Hewlêr. 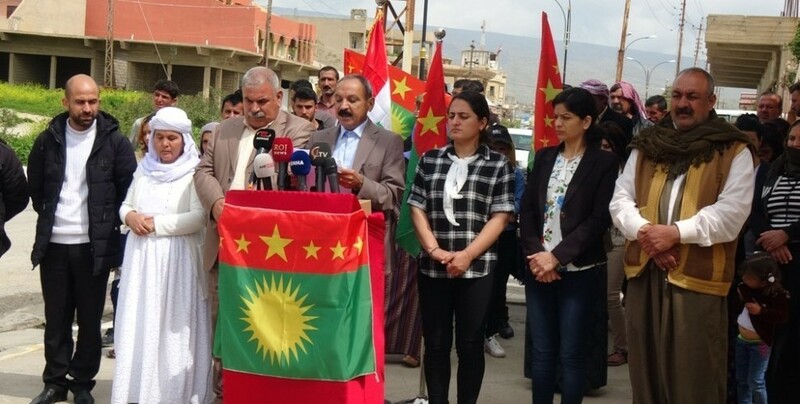 Fadile Tok from the Ishtar Women's Council of Maxmur has been on a hunger strike for 40 days to demand an end to the isolation of Kurdish leader Öcalan. "We are determined and strong as on the first day," she tells. The Gendarmerie raided HDP’s election campaign meeting in the Zincirkiran village in Van’s Saray district. The hunger strike in Hewler against the isolation is on day 99. Nasir Yagiz, already hospitalized and still refusing treatment, continues in a critical state. Yagiz is unable to stand up and his heartbeat has weakened significantly. Yagiz has started to lose his hearing and is having trouble distinguishing sounds. The doctors also say Yagiz’s issues with his sight are getting worse. 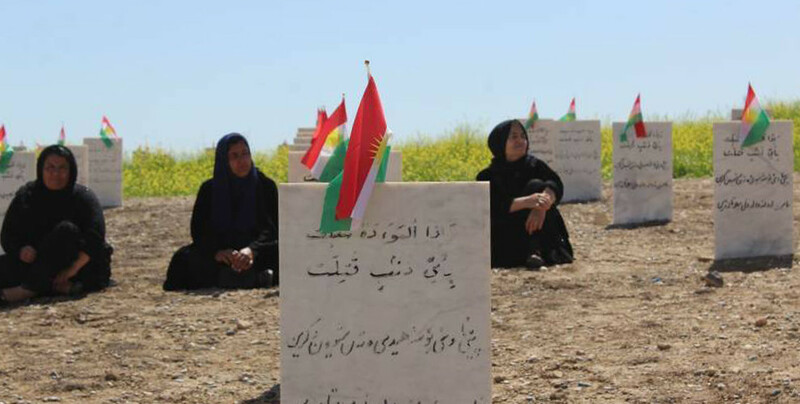 A report was submitted to the United Nations (UN) regarding the situation of people detained by KDP security forces during protests in January against the Turkish invasion attacks. 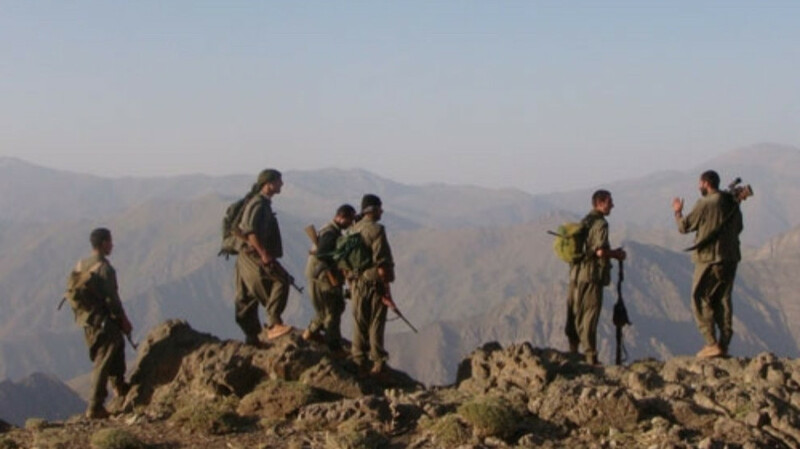 HPG announced that an aerial unit carried out an action against the Hacilar Military Base in Sirnak’s Silopi district. Bombs were deployed against a building that was targeted 4 times. Nasir Yagiz, on a hunger strike for 98 days in Hewler, is starting to lose his sight and hearing. Nasir Yagiz has been on a hunger strike for 97 days and his body continues to weaken. Yagiz has been having trouble sleeping for a while, and now he is unable to stand up. For 96 days, Kurdish activist Nasır Yağız has been on an indefinite hunger strike in Hewlêr against the isolation of PKK leader Abdullah Öcalan. Despite his poor state of health, he resolutely continues his action.